The Brewery Tasting Room is Closed to the Public Sat, Sept. 23rd. We will be OPEN regular hours 12pm to 7pm Sun, Sept. 24th! The Side Project Cellar is also Closed on Sat, Sept. 23rd. The SP Cellar is OPEN regular hours 1pm to 11pm Fri, Sept. 22nd! “As you know already this year the Zwanze is dedicated to my son Sylvain and we have chosen to mix tea with Lambic. Sylvain was asking for a fruity tea and, after a nice tasting, we chose a semi fermented blue tea, Feng Huang Dan Cong. From a cold infusion, I used leaves with a one and two years old Lambic blend. The result is well balanced. Smell is close to a fruity Lambic with more dryness. The first sip is fruity, the astringency coming later reminds the tea with a very long lingering finish. WHERE: The Parking Lot of Side Project Brewing: 7458 Manchester Road in Maplewood. There will be Zwanze fun going on inside & outside! FOOD VENDORS: Our Maplewood neighbors Bolyard’s Meat & Gus’s Fried Chicken will be offering food from 12 to 4pm or until they run out! - There is not a bottle share before, during or after Zwanze Day. No outside alcohol is permitted at Side Project Brewing on Zwanze Day. And no alcohol is ever permitted on the public sidewalks of Maplewood so please do not plan to bottle share before Zwanze Day. You will be able to drink amazing beer from 12 to 5pm! - Only folks who purchased a Zwanze Day 2017 Ticket will be permitted in the event. Using a Designated Driver is a wonderful idea, and we invite you to do so! But please have your designated driver enjoy his or her afternoon elsewhere and come pick you up later. We also encourage ticket purchasers to use Uber, Lyft or any taxi service. Be Smart! - It looks like it’s going to be HOT! Eeek! Please drink lots of water and wear sunscreen! Water bottles are A-OK to bring in and we’ll have cold kegged water available to drink. The celebration will be going on outside and inside! - PARKING: Parking will not be available in the Side Project Brewing parking lot due to the outdoor set up. Please do NOT park in our neighbors’ private lots and use the public parking provided by the wonderful City of Maplewood. Do not park in the CVS parking lot or any other private parking lots. The large public parking lot right next to The Side Project Cellar is available, and only about 1.5 blocks from Side Project Brewing! o To-Go Side Project & Shared beer will be available for purchase! - If you break your Zwanze Day glass, you will be given a plastic cup. You are welcome to purchase a new glass if you choose to. - Remember that appropriate “beer festival” etiquette is expected at our Zwanze Day 2017 Celebration. 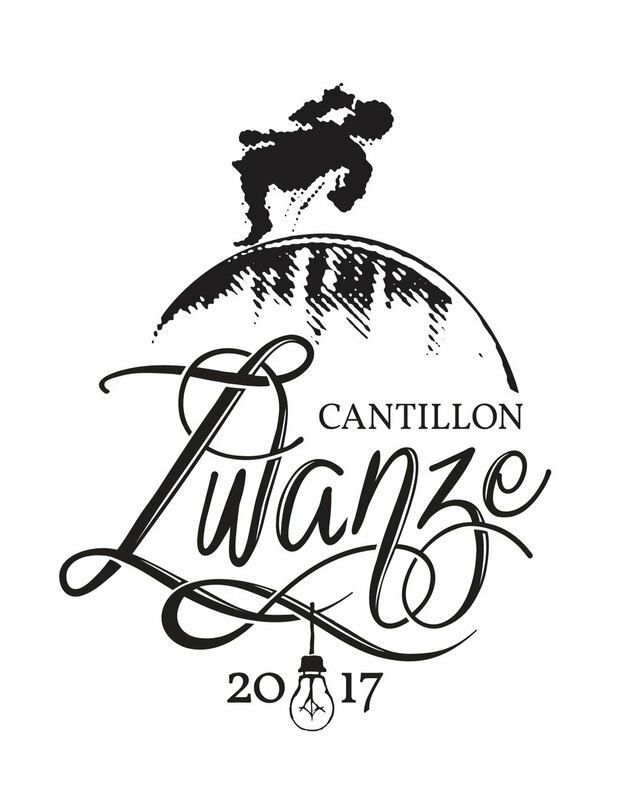 The Side Project Cellar & Side Project Brewing are honored to be hosting Cantillon Zwanze Day 2017! And we are so excited for you to join us on Zwanze Day! Thank you! Pulling Nails Blend #7 - Releasing to-go at both locations on September 2nd.